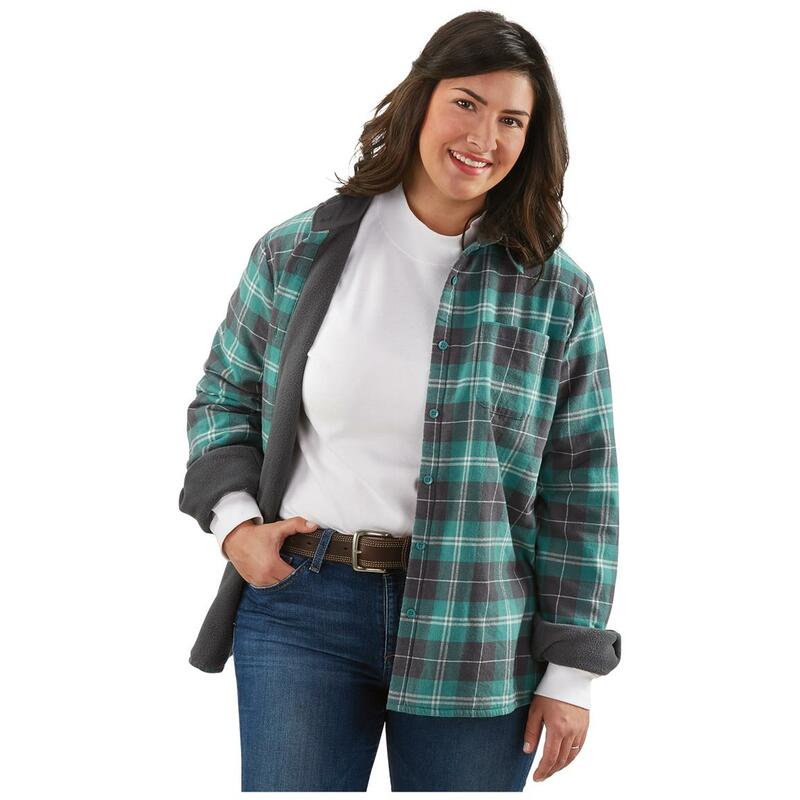 Warm, stylish and extremely versatile! Looks like a shirt, feels like a jacket! 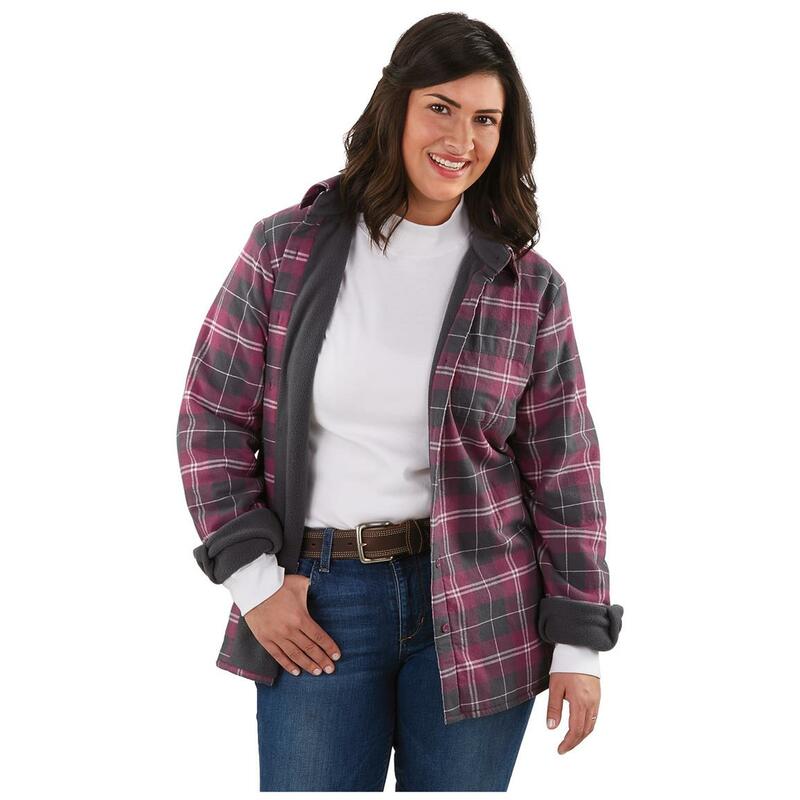 This Guide Gear Flannel Shirt Jacket is ready for chores, yard work or relaxing in front of the bonfire. 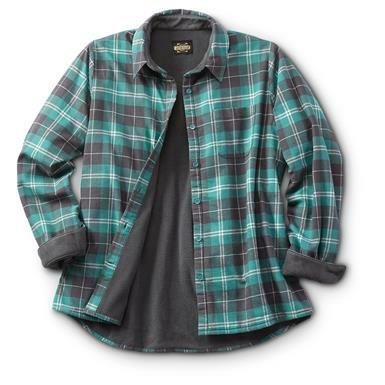 Made with classic work-ready flannel, but the toasty fleece lining takes it to the next level. 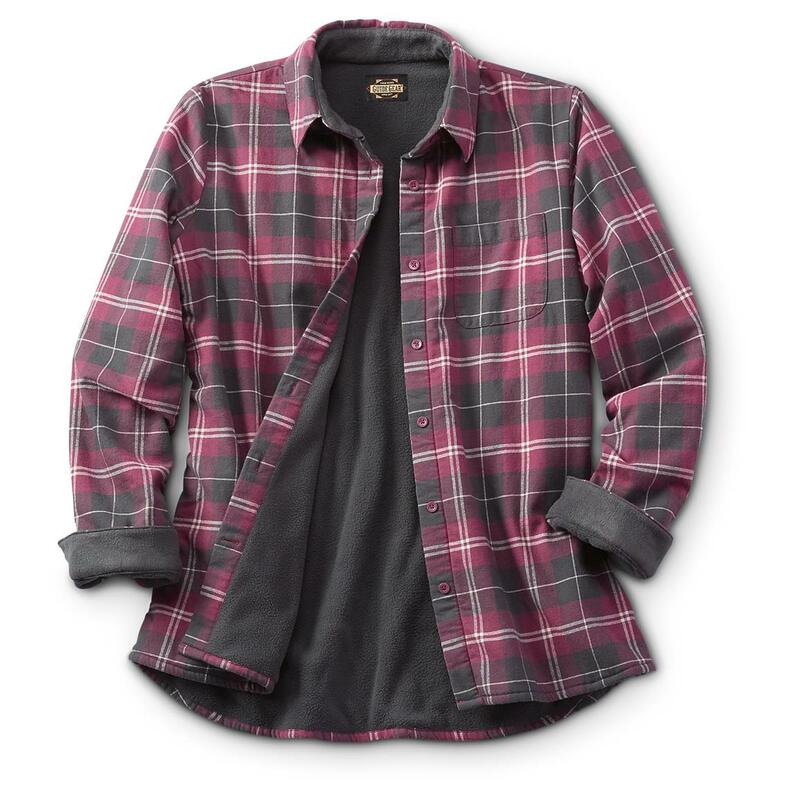 Great on its own as a jacket on cool fall days, or as a layer under a heavier coat on those bitter cold winter days.